Chief Minister of Karnataka, HD Kumaraswamy, has called for an all part meeting today, to discuss Cauvery river water issue. The topic of discussion between the members could be the centre’s decision to introduce, Cauvery Water Management Authority and Cauvery Water Regulation Committee. 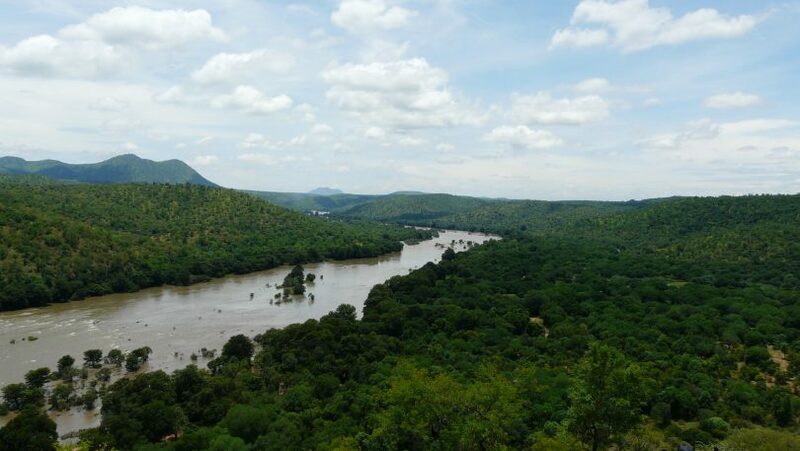 Karnataka has nominated two representatives from its state, for the Cauvery Management Authority to protest the any of the damage’s that could result for the state. Rakesh Singh, principal secretary of water resources and H.L. Prasanna of the Cauvery Neeravari Nigama Ltd are the two nominees from the state. The state doesn’t want an establishment of the committee because it will be given the control over the dams and to release the water of Cauvery water, as the Supreme Court had decided. HD Kumaraswamy recently met Prime Minister Narendra Modi, to discuss the issue of Cauvery Water distribution. He had also suggested that Cauvery Water Management authority shouldn’t be in the control of decisions about what crops the state should cultivate according to the amount of water it is going to receive. Kumaraswamy is also opposed to the decision to restrict what the farmer’s are growing in the farms, because it could lead to substantial protest from the community, and lead to more difficult problems.The Cauvery water situation has caused much friction between the two states, as they’re both demanding a better share of the water. The matter of discontent has been going on between the two states since the previous century, and has not come to a resolution as of yet. Only time is going to tell if there can be a compromise between the two.